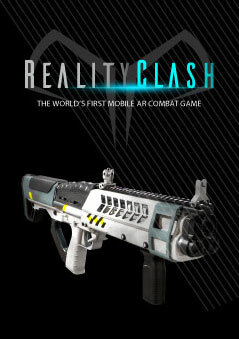 Get a glimpse of how Reality Clash will look in action! 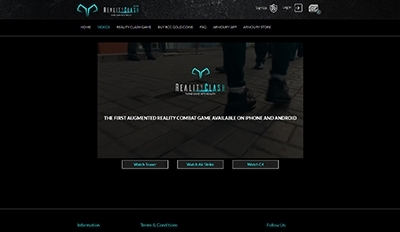 Check out our teasers and other Reality Clash videos to get ready for the augmented reality combat game! What is Reality Clash? What is Reality Clash? What is a Reality Clash Coin? What is a Reality Clash Coin?